This is a second year to use We Love Colors tights for our two year old daughter Kylee's Halloween costume and we couldn't be more pleased. 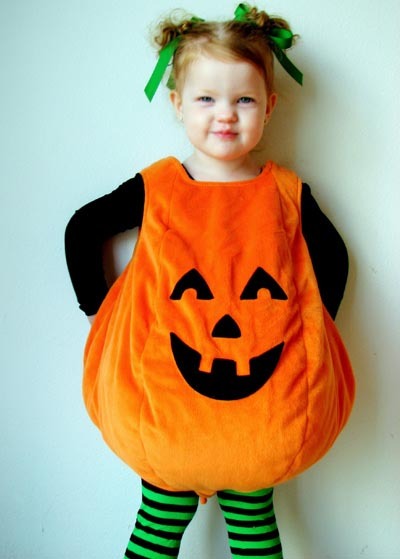 She looked absolutely adorable as a pumpkin and her striped tights made the costume special and unique. We love your tights and are already looking forward to ordering for next year!